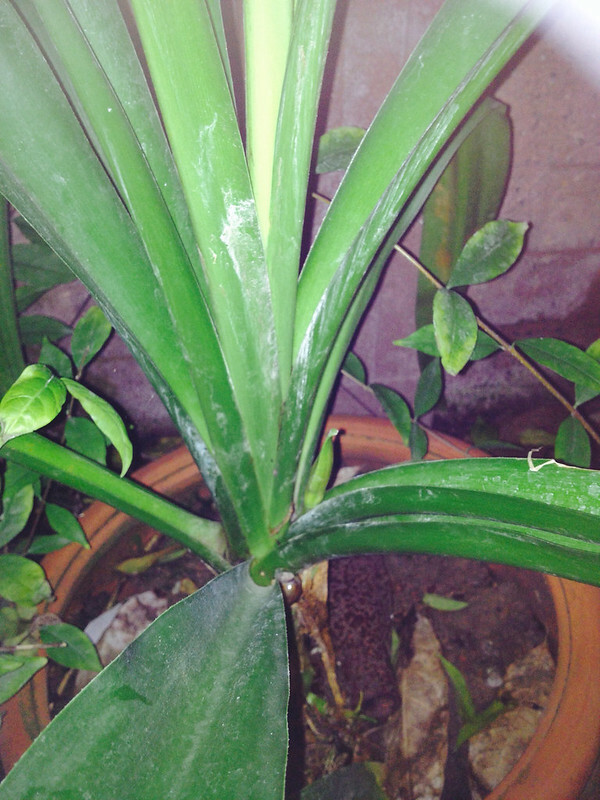 conditions or different plants. Here is a link to another picture. > and now just give flower bud.